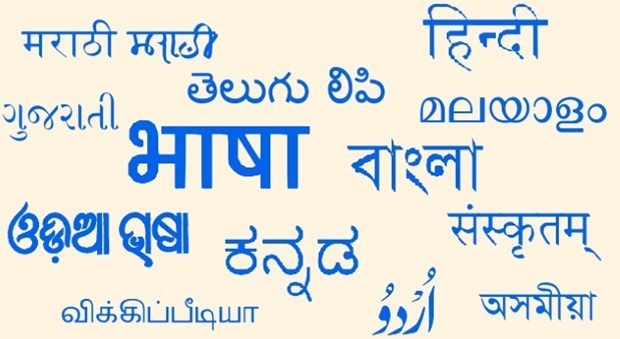 It’s interesting to know that the most recent census data available states that out of the 1.2 billi­on people in our country, there are about 200 million Indians who can read, write and talk in English and almost about half a billion of the population have identified Hindi as their mother tongue (2001). How does that matter to the way we talk, right? What if Internet and Social Media could have a deeper penetration into the country offering multilingual communication to semi-urban and rural areas? It would mean that one billion people have access to a common platform and an opportunity to bring together India’s diversities! It may sound like an enormous challenge, but not an impossible feat. Here’s why we say it: In rural India, 43% said they would adopt the Internet if they had content in their local language. Local language consumption growth is estimated to be more than four times that of English, according to Google. The 10 most common languages spoken over the world, as per Accredited Language Services include English at the 3rd position, Hindu/Urdu at 4th, Bengali at 7th, and Punjabi at the 10th position. Although internet in the country has primarily been operated in English, a 100 million of the next first-time users are most likely not English speakers (CLSA report – Nov 2013). Obviously, being India’s first multilingual social media agency, we are optimistic about this space. But here is why you should be too. That’s a clear depiction of where we’re headed in the digital and social media space! We’re affirmative that this switch to regional languages will encourage more and more internet consumption. It will help explore a huge potential in our country and open up new markets for brands. 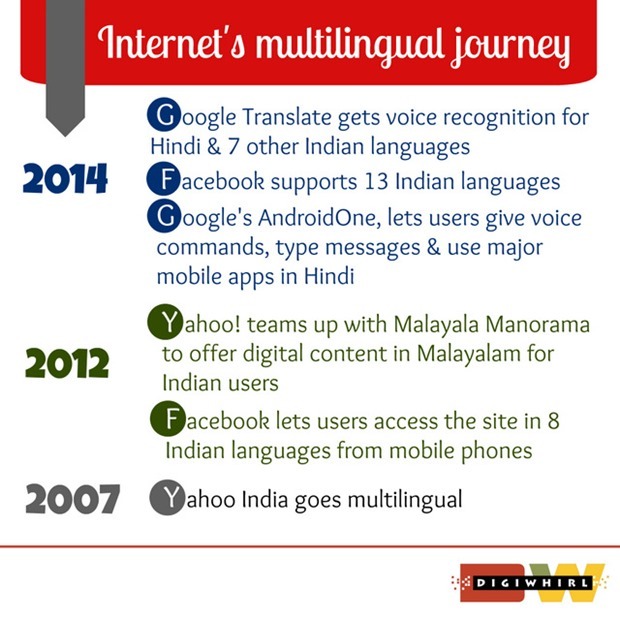 "­The Emerging Trend of Indian Regional Languages in Digital & Social Media", 5 out of 5 based on 2 ratings.